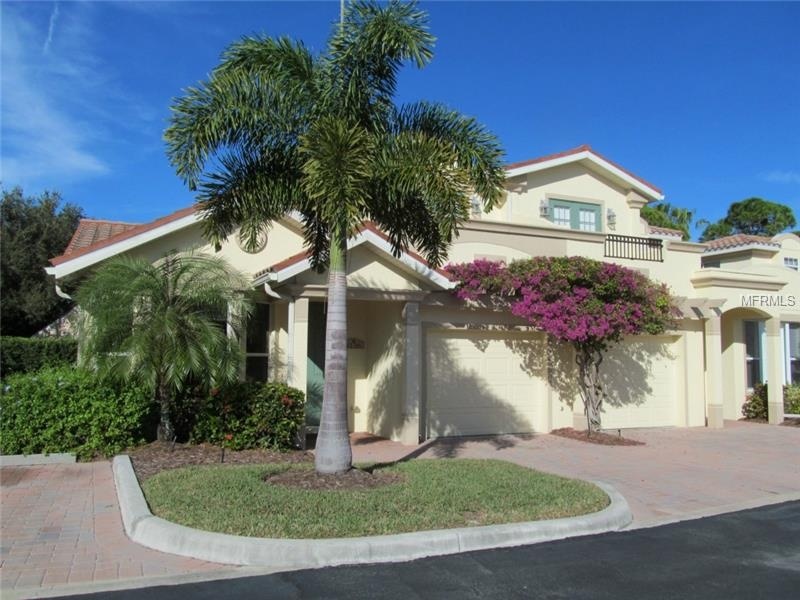 This lovely townhouse in Blackburn Point Marina Village, Osprey just sold by Team Nordstrom. It has three bedrooms, 3 baths, and is conveniently located just off the northern bridge to Casey Key at Blackburn Point. This home sold on April 24, 2015 for $300,000. If you are in need of a real estate professional to assist you buy or sell a home in Osprey, FL, or the surrounding cities in Sarasota County, please call TEAM NORDSTROM – Per & Helena Nordstrom REALTORS at 941-228.7356, or email info@teamnordstrom.com. We would love to assist you!